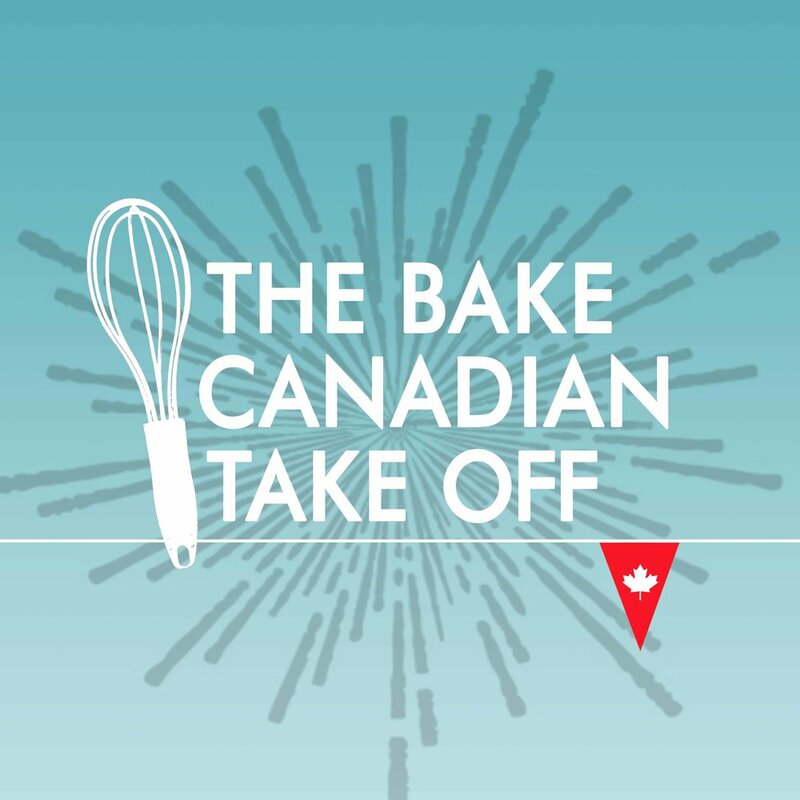 It’s S01E01 of The Great Canadian Baking Show, Cake week! 10 fresh faced Canadian bakers enter, 1 leaves, then then other 9 leave, but those 9 get to come back next week. We discuss cupcakes, the German side of the British Royal family, some foods named after people, mirror glazes, and results.